olympic tails!. . HD Wallpaper and background images in the Miles "Tails" Prower club. 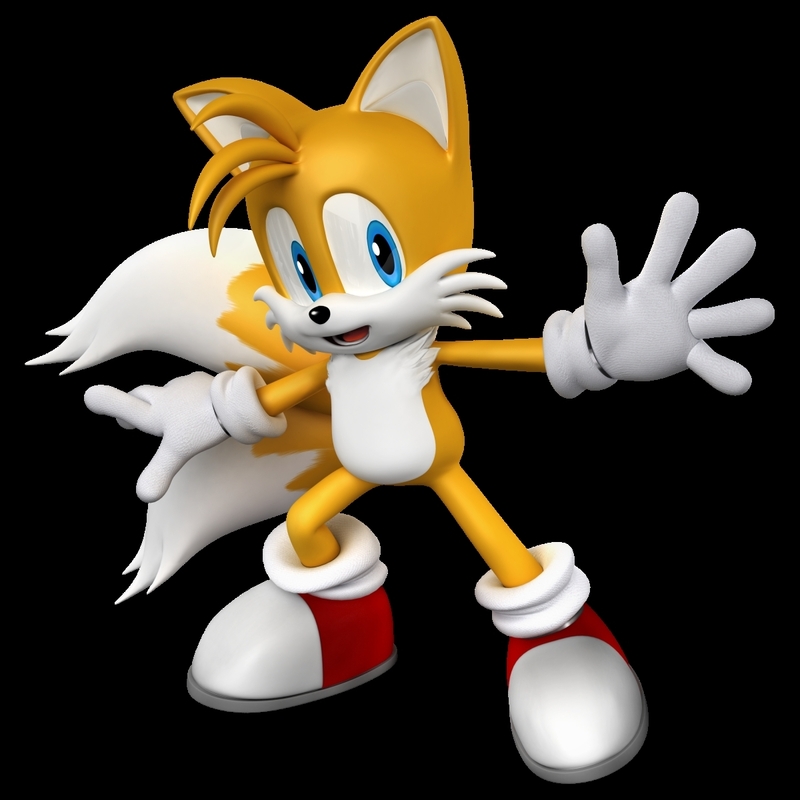 tails looks the best in pictures. he has the best poses! He looks like a rubber toy!